Like every piece of equipment that you add to your overland vehicle, packing systems also have their pros and cons. Weigh them up carefully before you decide to install a fixed packing system. The advantage of having a fixed packing system in the back of your overland vehicle is that it is easier and quicker to get to out-of-reach items otherwise packed far behind or deep underneath other luggage. Having to squeeze in between a fridge and freezer to reach your groceries or clothes can really become quite tiresome, therefore having some kind of packing system with drawers can make life much easier and camping more enjoyable for you and your travel companions. You don’t want to deprive yourselves from having a quick cup of coffee next to the road or getting some warm clothing out for the kids when it gets chilly just because it is too much of a schlep to get to the coffee or jackets. However, the disadvantage is that packing systems usually become permanent fixtures and occupy their space permanently. All of a sudden you don’t have room for bicycles or even Buddy when you go on a weekend trip closer to home. Also, the total weight carried by your vehicle is increased by the weight of your packing system itself. Because they’re built with straight lines and square corners, packing systems usually also leave odd spaces around them that are more difficult to utilise effectively. On top of this some people complain of noisy rattling from their packing systems. We suggest that if you consider buying a packing system, look for one that has a deck covered in non-slip material so that the items that you pack on top of it, doesn’t move around. Also, fix tie-down points for securely transporting your luggage stored on top. The last thing you want is having your luggage flying around and falling on the kids. Read more about what DriveOut says about the nitty gritty of packing systems. You can have a packing system installed by a fitment centre, or you can do it yourself. 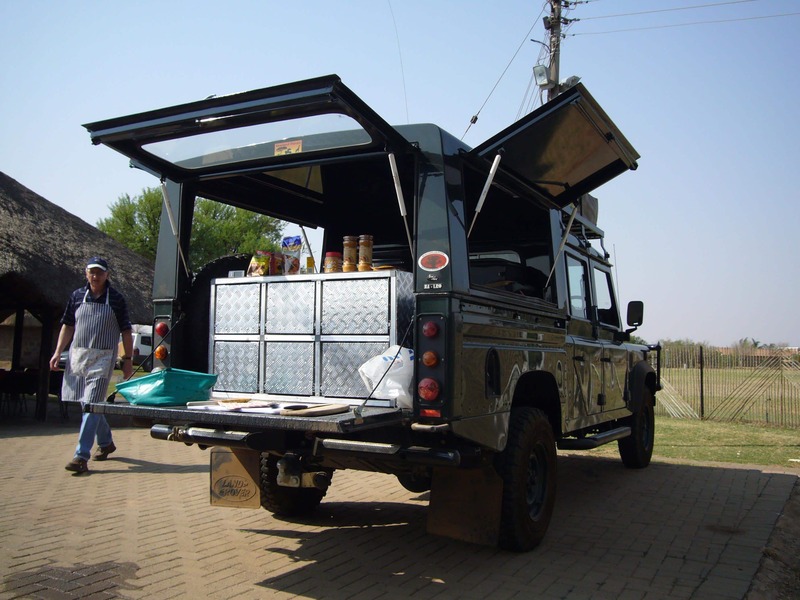 For some ideas on how to build one yourself, go to http://www.getaway.co.za/travel-ideas/things-to-do/build-4×4-drawer-system/ or http://www.overland.co.za/Packing_Systems/. – if you overnight in a chalet instead of camp for the night, it is easy to carry your food and whatever to the chalet. 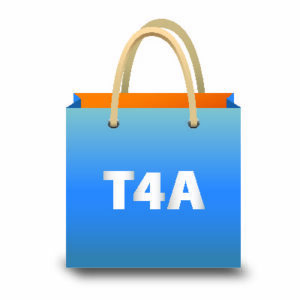 Ask around on forums like the SA 4×4 Community Forum or the Overland Forum for advice from experienced travellers.